I’m so glad you are here! The live stream is the thing right now but you might not be compelling and be converting like you hoped. 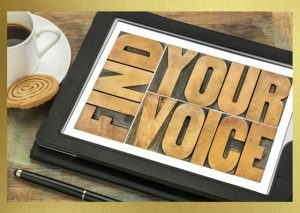 Your voice is the most powerful tool you have but you have to know how to use it. If you want to make connections and compel your audience to take action, like buy from you, you are going to need to know how to use your voice! Do you sound confident when you go live? Do you start off strong and hook your audience from your first word? Do you say “um” a lot? Are you compelling your audience to take action? Is your audience staying with you in your live streams? Showing up to see you? If not, you are in the right place! 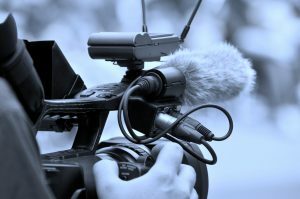 I’ve been coaching voices and on camera technique for TV stars and business leaders around the globe for over 25 years. I also made my living as a professional actor and voice over artist for years. I currently work with the actors on two prime time TV shows and have clients around the globe. In this five day challenge, you’ll learn the valuable technique that will help you sound like a business influencer in your live streams. Over the 5 days, I’m going to teach you the same key voice technique that I teach my TV star and business leader client’s around the globe! How to get rid of “um” for good and more!I’m going to teach you key voice technique that I teach my TV star and business leader client’s around the globe! Words will never make me feel, your voice is what has the power to do that. Sign up here and I”ll see you in the challenge! To get on the list to be notified about the next challenge, sign up here. Coming soon!